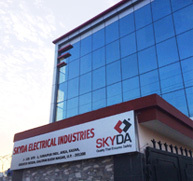 Skyda Electrical Industries Pvt. Ltd. emerges as an industry that tackles the most stirring challenges of the time. The company is committed to deliver quality product with precise engineering to ..
SKYDA is a pioneer in manufacturing wide ranges of Cables & Wires and PVC Conduit Pipes. 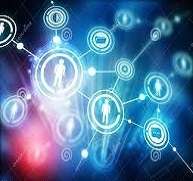 Moreover Company is highly dedicated to develop new products & manufacturing technologies..
We have an extensive network of branches located in numerous cities across India so you can access to us with ease wherever you are. 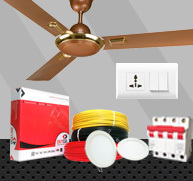 We have the ability to dispatch material immediately..
© Copyright Skyda Electrical Industries Private Limited. All rights reserved.